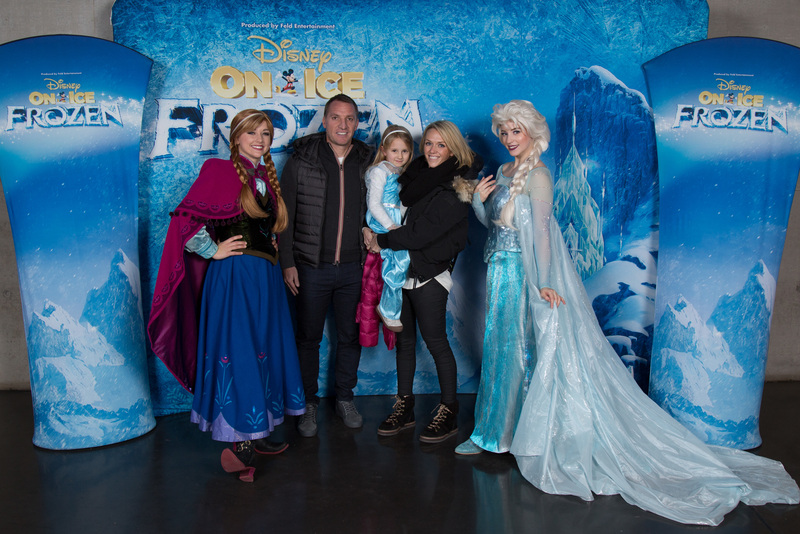 The temperature on the rink may have been frosty but here was nothing to leave the audience cold at Disney On Ice presented Frozen in Glasgow. 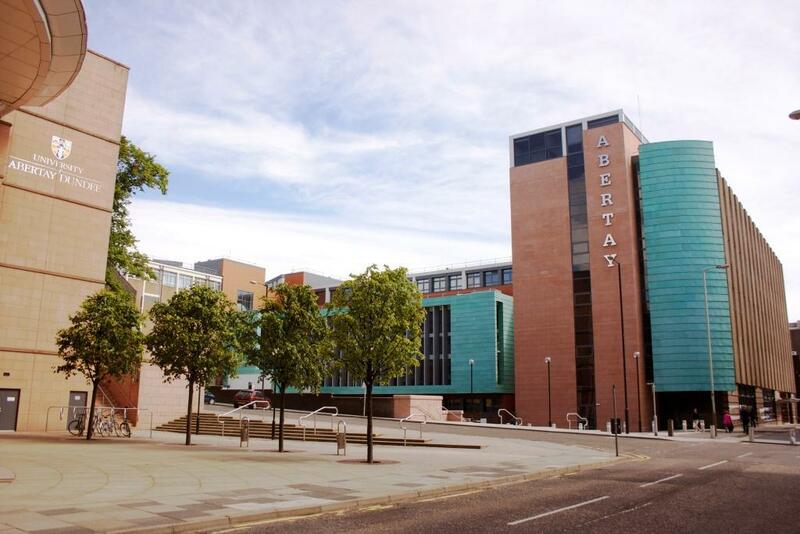 Abertay University is in the running for a coveted award described as the ‘Oscars of UK higher education’. A teenager has been jailed after causing the death of his “best friend” when his high powered BMW car careered into a tree. Brave toddler Finn Mackin is too young to know that the selfless actions of more than 50 strangers saved his life. 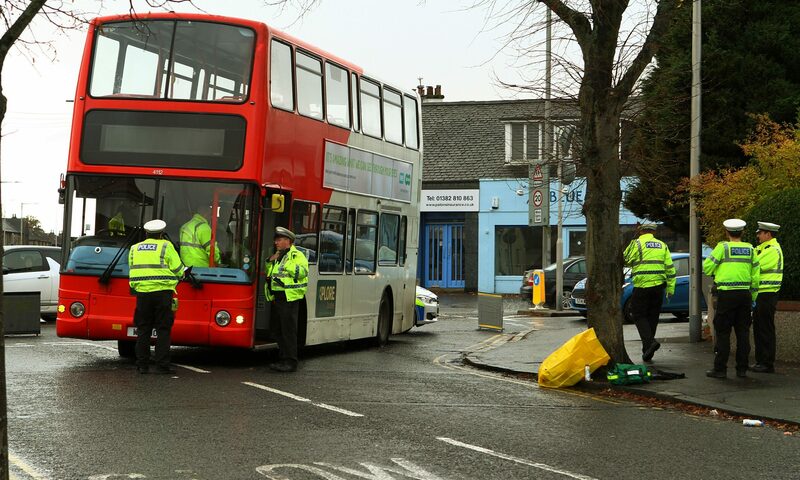 A woman is in hospital after suffering a serious head injury in a collision with a bus in Dundee. 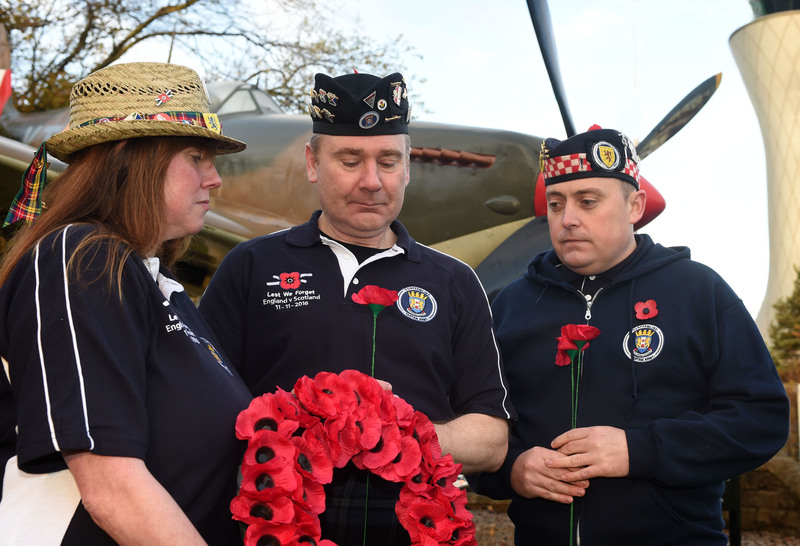 A Tartan Army chief from Fife has urged fans travelling to London to respect the two minute silence for Armistice Day. 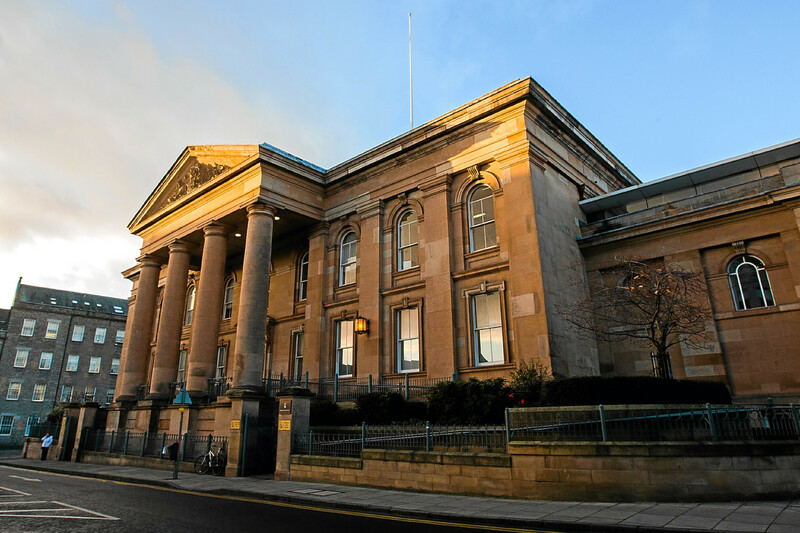 A drug dealer who stashed £10,000 worth of cannabis in his unsuspecting 79-year-old grandmother's house has been jailed for three years. 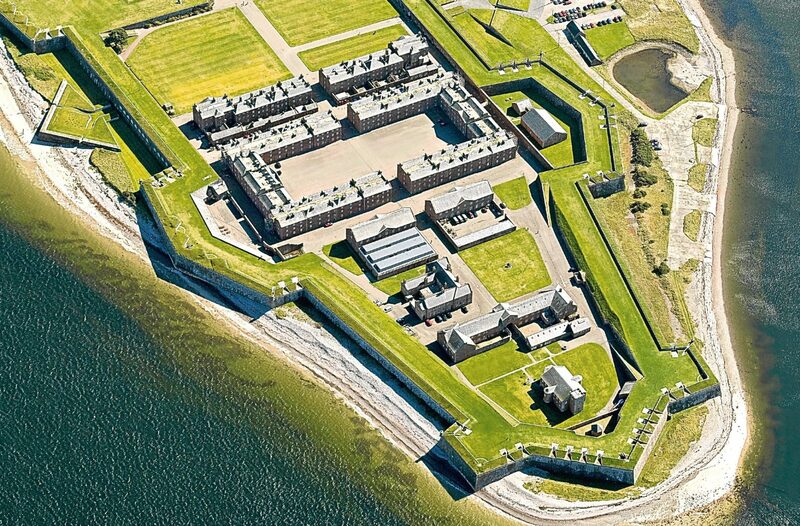 The home of the Black Watch and a Fife naval base are to close in a Ministry of Defence shake-up that will see 56 sites axed across the UK. 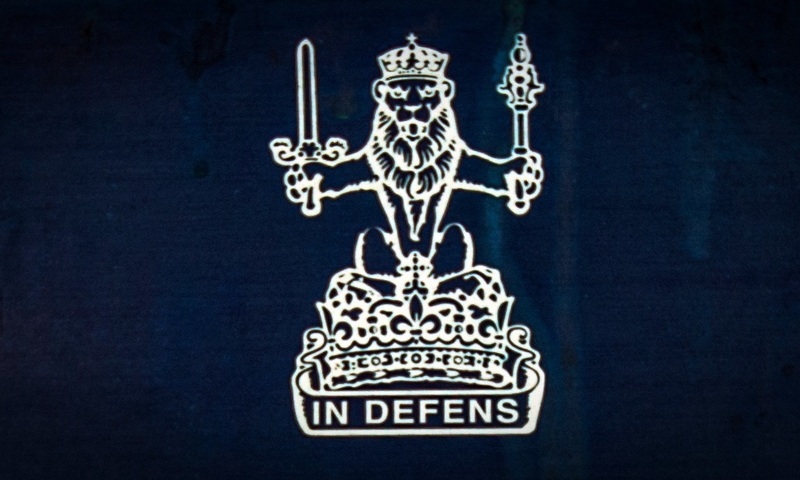 Six men went on trial on Monday following an alleged violent riot at a Scottish prison. 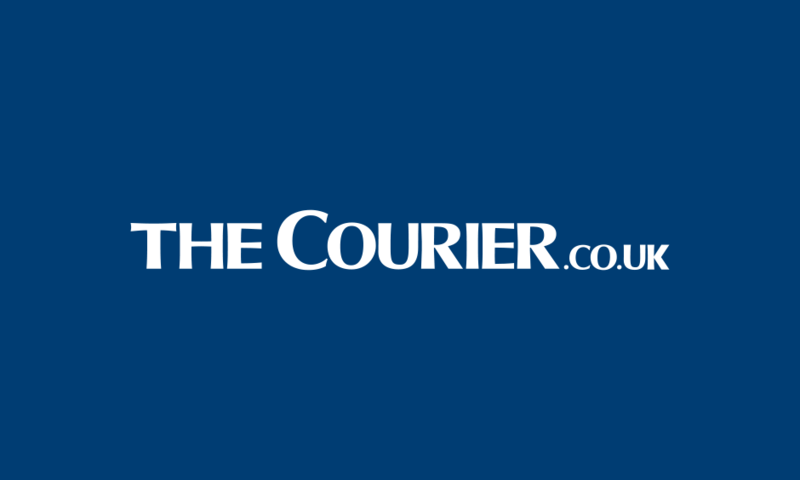 A Fife danger driver led police on a 100mph chase across a football pitch then a fairway in a banger bought on Facebook.